There’s no doubt that data centres are getting bigger. We estimate that there are already some 1,500 major retail and wholesale colocation sites worldwide, with a further 500 massive hyperscale centres now either in operation or in planning. 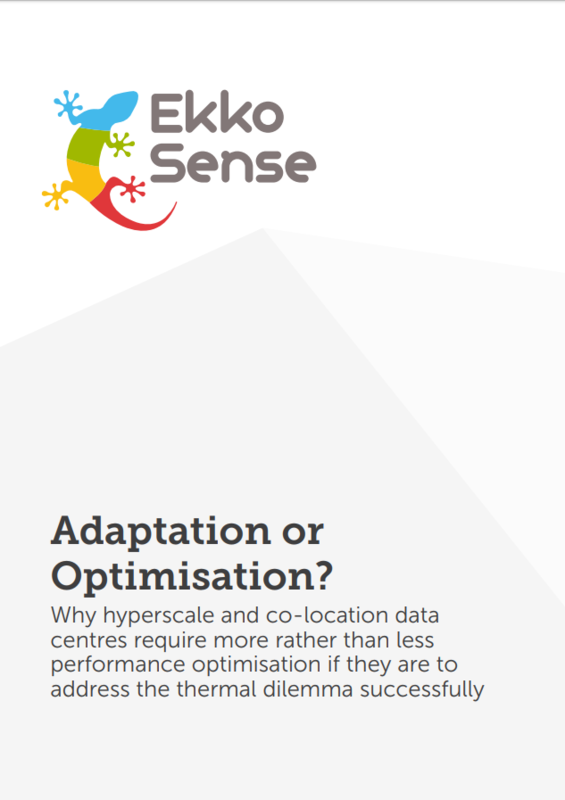 Super-efficient hyperscale data centres and co-location providers have succeeded in enabling significant performance and capacity improvements over traditional IT facilities, however they need to deliver continuous productivity uplifts. Hyperscale centres will need to keep pace with the insatiable processing demands of today’s cloud-first world and its digital transformation agenda. 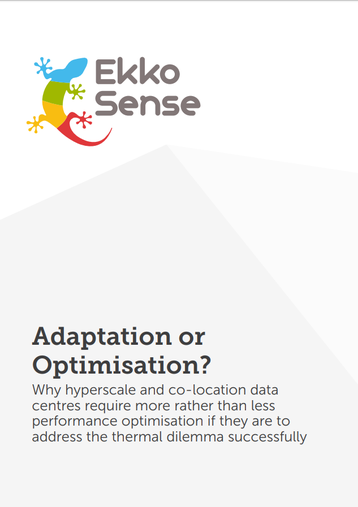 While for co-location providers, the pressure to improve cloud density, optimise billable cabinets and maximise MRR per cabinet will become more intense.